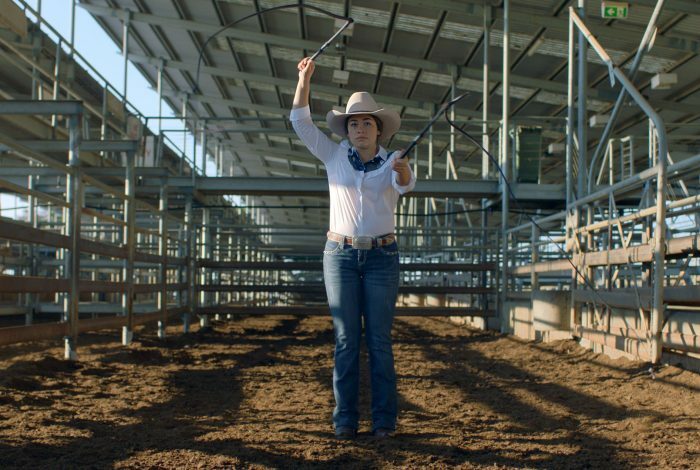 As part of The Long Paddock, we are collecting stories of the Travelling Stock Routes from throughout Australia. Find out more and how you can be involved in the growing collection of our cultural heritage. 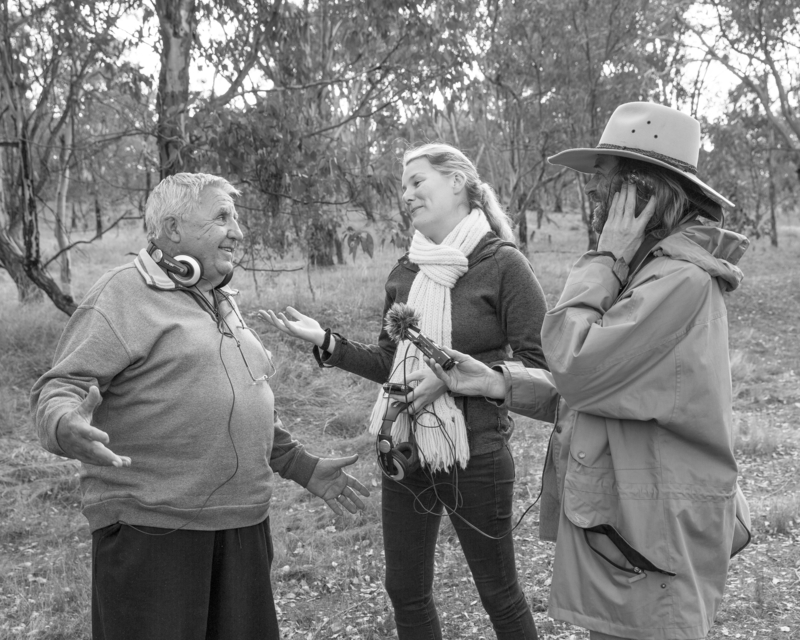 The Wired Lab interview Wiradjuri elder Bob Glanville on a TSR near Cootamundra. Photo by James Farley.